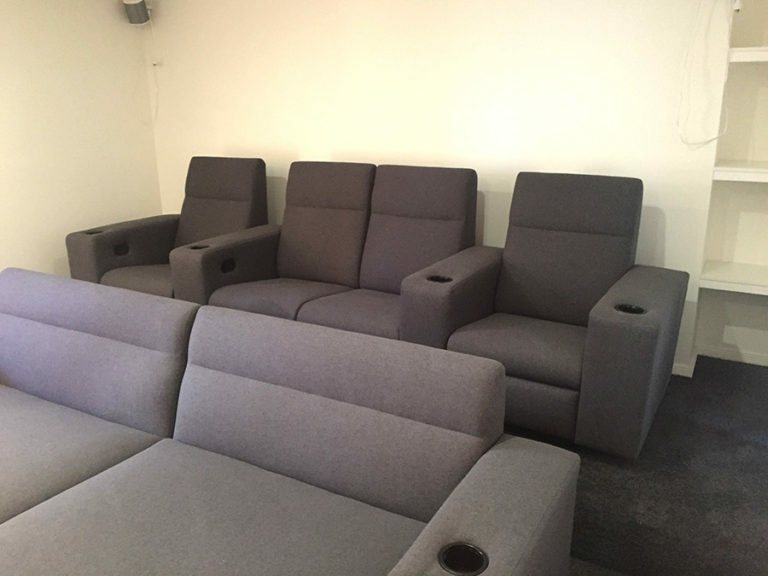 New Theatre Room furniture manufactured for a private client. 4 x recliners & 1 x large double chaise lounge. 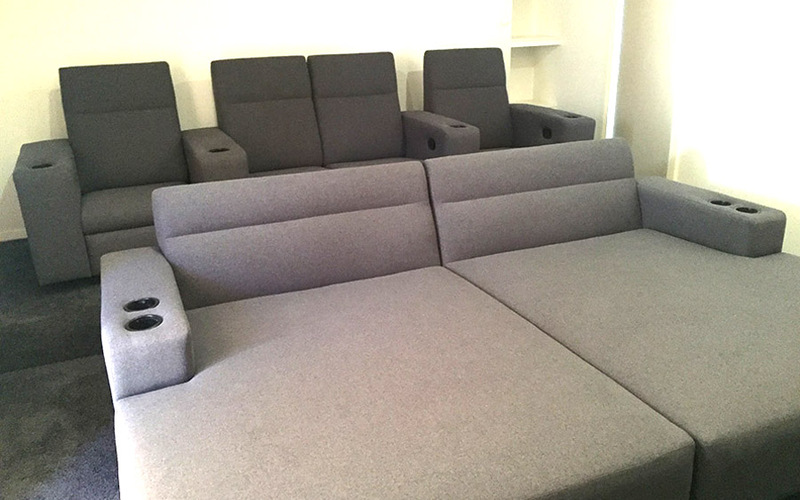 Very comfortable seating with quality foams & internal construction allow for a long term solution for the clients entertainment and it could be add some indian furniture to improve the variety of the room. I also added an underground room to be my safe room.